Christopher L. Runyan, P.E., the president of the Ohio Contractors Association (OCA), ARTBA’s chapter affiliate, has received the “Robert E. Pearson/Person of the Year” award from the American Society of Highway Engineers (ASHE). Considered ASHE’s most prestigious award, it recognizes significant contributions to the highway industry. 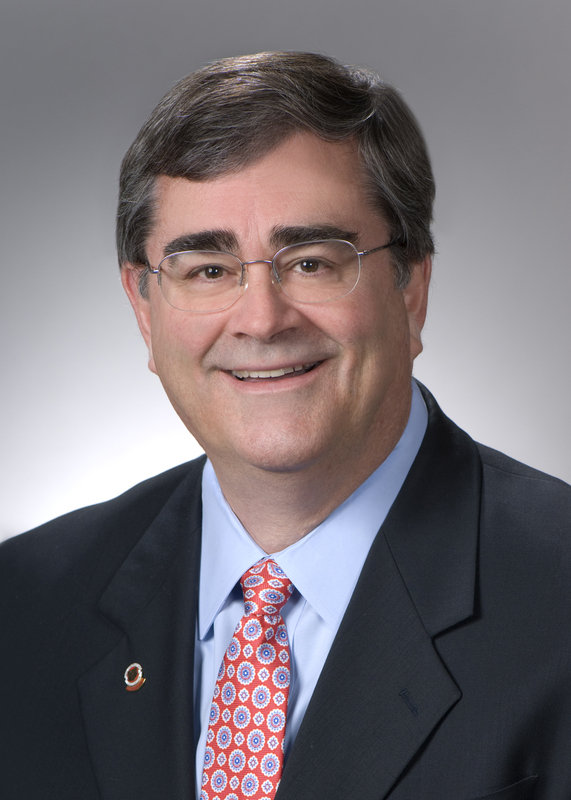 Runyan’s career spans more than 35 years and has included work for Ericksson Engineering, the Federal Highway Administration, the Ohio Department of Transportation, Trumbull Corporation, and ms consultants. Since 2007, Runyan has served as OCA’s president, where he manages and functions as chief staff executive for the statewide association’s operations, including legislative advocacy, labor relations, regulatory agency coordination, workforce development, and member services, offerings and interactions. Runyan received the honor May 18 during ASHE’s national conference.